Alright so to start the bike sat for almost three years. Got it out of storage this summer drove it home and was pretty ok no real issues. So I decided to clean it up and replace a few things little by little as money came in. Got most of it done beside the oil change. When I put it up the oil only had 2/300 miles on it. Went to start it today, fired rit up. first few seconds where fine then it started clacking and ticking like hell. It just idles and ticks. I did a compression test it said 68ish in the front 50ish in the front! This is the first time I've compression tested anything but it seems pretty straight forward. I know it's supposed to be around 164. ​​no smoke out the exhaust. All the new parts are oem from babbits Honda warehouse. im not even sure what I'm asking. Maybe just some input I guess. Have you had the OEM cam chain tensioners replaced with either modded ones or manual tensioners? No I haven't replaced them. I looked into it a bit b4 I replied and that's seeming like more of a job then I'll be able to do on my own unfortunately. Sounds to me like you need to be checking the cam timing BEFORE you do anything else, as one cause for low compression and noise is if the cam chain tensioner has failed and allowed the chain to jump over a tooth or too. If so you might be doing real damage to the valves and pistons. 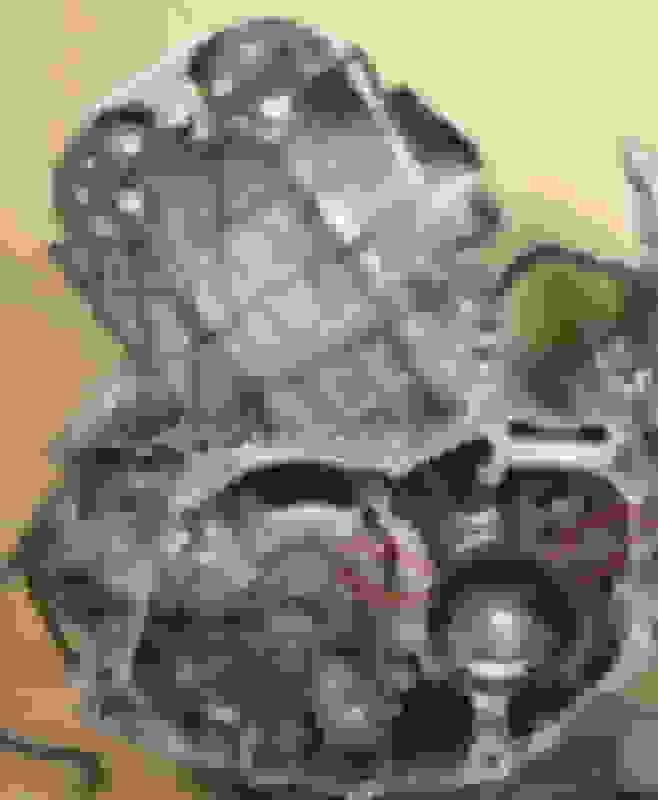 At the very least, pull off the cam covers and the timing covers on the engine and confirm the cams are in the correct position relative to the crank. 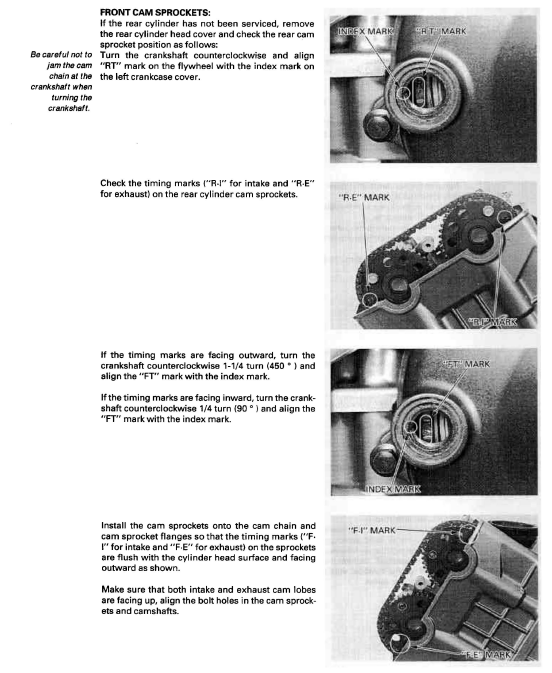 When the "FT" mark is aligned on the crank, the front cams should be aligned with FI and FE marks parallel to the camcover face, ditto for the RT marks and RI and RE on the rear cams (you might need to turn the crank another full turn to get these to align). 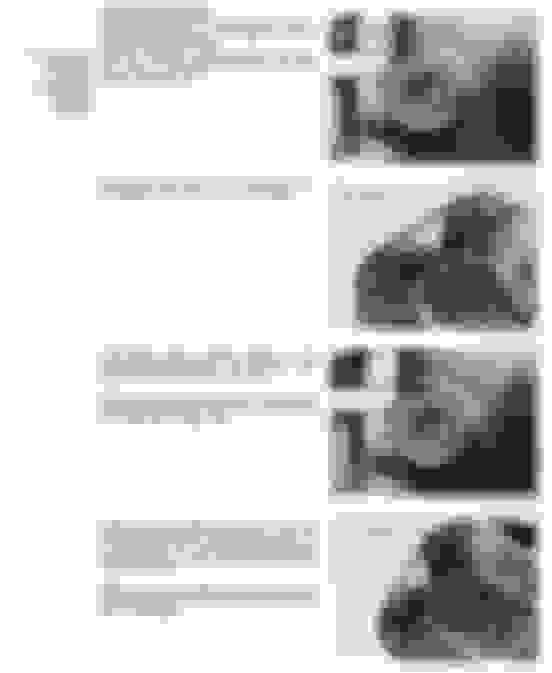 Wow that's some solid posting there. Thank you for the help I'll dig into it this weekend and report back. If I can find the ape manual cct's I'll probly get those. If I can't any suggestions on another brand? They seem to very alot on eBay. Ok so here's where I'm at cams and tensioners are good. Cam chains are good, turning the motor by hand win spin but then locks up and won't spin either way. Then will randomly starting spinning again. The resistance to turning the motor over will vary (especially with the plugs in place!) due to cylinder compression, or with the plugs out there will be resistance as the cams push the valves open. Plugs are out. Cams are out, both front and back. It's like it just hits a point and wants to sieze up idk. Really no need to spin the motor in the wrong rotation. If you keep turning in the correct direction, do you still get the same result? So the cams are out, where do you have the chains during the spin? Where are you located? Someone local may be able to give you some personal assistance. I'm in North East Ohio. I know they only need to spin one way but was just trying to give all the information I could. Plus was just trying things lol. As I'm trying to spin the motor my friend was holding the chains out keeping tension on them. Chains getting bound? How are we holding both at the same time to keep it smooth? If you are concerned about the bottom, remove the oil pan and have a look. If you can get multiple rotations, then a random seize, I'd suspect the way those chains are being fed to the corresponding sprockets on the bottom. Can't recall any active members from your area right now. When you say it won't spin/locks up do you mean the starter will not spin it? Or do you mean you have a socket wrench on the crankshaft at the alternator cover and turning it by hand you can feel a solid impediment? I live in Western PA and have a running SHawk. Are you holding the cam chains up and tight while turning motor crank? If not, they likely are bunching up in the case at the crank sprocket. 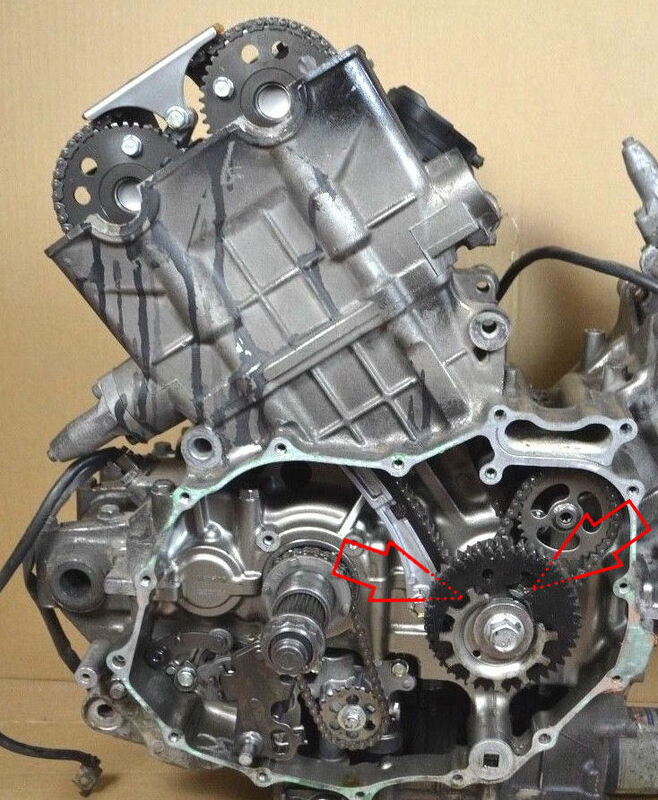 get the help of a second person.....have them hold the cam chains up and tight, now turn crank ...NOTE: If the chains are not moving in time with the crank rotation, stop....the chain is off the lower sprocket and if it bunches up you can damage the case. @crankenfine yes I have a socket on the crank and it just comes a complete stop there's a slight metal hitting metal sound. @E.Marquez yes also. I have a friend holding the chains out tight as I spin the crank with a wrench. But can you be sure the cam chains aren't the source of the bind? A random seizure just isn't a common thing and the precise nature of their route is a likely cause of this issue. Have you pulled the pan? An issue with the bottom end wouldn't produce a random occurring problem like this. @wolverine no I can't be sure the cam chains arnt the source. I've done the best I could to make sure there not the issue. They seem ok. Guess the thing I could do would be to buy new ones and compare them. I've had a few friends look at it and there all at a loss as well. There saying probly need a new motor. But Im with you on this one. I kinda feel like I'm just over looking something. Unfortunately I don't have the skill to find. I could be looking at the problem and not know it. I'm gonna drain the oil this weekend and check for metal flakes then pull the pan and see what I can see. Once again, thank you everyone for your help!!!! What I would do is get yourself manual adjust cct's and reassemble the valve train. Get proper tension and placement on those chains and see if your issue goes away. When you turn the crank and it stops with a slight clunk, is the crank in the same position each time, or does it vary? If it stops at the same position that would suggest to me a bottom-end problem, if it varies then I would think it's more likely to be a cam-chain problem. Disclaimer, I don't know diddly about engines and I am new to this bike, so if this is a dumb observation that isn't helping solve this member's issue don't hold back, my feelings will not be hurt in the least. @wolverine thank you again. I'll get some of those on pay day and start over if that dosent do it I'll get some new chains as well and see where that gets me. In case you haven't noticed, this old forum software doesn't tag people w/ an @ in front of their username. We're forced to live in the dark ages for now. In the interest of saving money......I know lol. What if I just pulled the cam chains out all together, then tried to spin the motor? I'd rather spend 300 dollars on a sure thing later, then 100 dollars on a maybe especially after I already have 600 in it. So just a quick update incase anyone still checking this. Got the cams, chains, and tensioners all back together still just hitting a spot and stopping. Pulled the oil pan and side covers things seemed ok. Buddy might be coming over this weekend we're gonna pull heads and check the valves. I may have missed it, have you check valve clearances? If yes, were there any with very large gaps? What you are describing sounds a lot like a piston hitting a valve ..be it miss timed (not your case I think) or a bent valve that is not able to close. No I didn't have a feeler gauge to check the clearance. My friend his supposed to bring his wen he comes to help me with the valves. Quick Reply: Need advice on "clacking" motor.